Seattle’s Fences plays NYC’s Rockwood Music Hall this Wednesday, October 10. Nothing feels better than coming out of a “new music” drought only to be bombarded with artists who blow your socks off. If your Spotify has been similarly neglected this summer, give it some TLC and add a few bands … in particular, Fences, Cuddle Magic and Lord Huron. Once you do, you’re in luck — there are a couple chances each to see these folks live in the immediate future. Lord Huron will play the Big Apple twice this week, and both Fences and Cuddle Magic will play Rockwood Music Hall before returning to the area next week for the CMJ festival (don’t worry – we’ll give you a schedule of what to hit up during the CMJ bonanza). 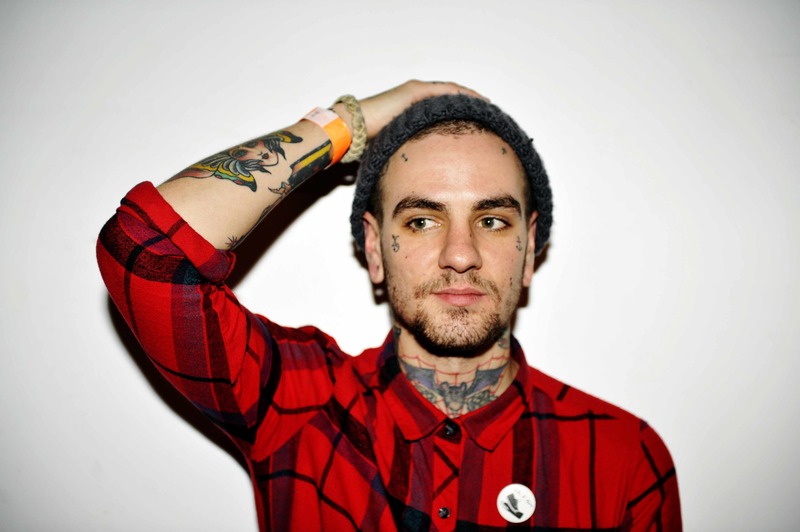 PS — ladies (and gents), don’t let Fences front man Chris Mansfield’s tatted, skinny-and-surly exterior fool you. His music is haunting, tender, and uncomfortably-comfortable. And if that last one wasn’t a thing before, it is now.